Run from trail to road and back to trail again without stopping in the New Balance 510v3 trail running shoe. Featuring a comfy midsole and durable outsole, these men’s New Balance 515 sneakers will give you an irresistible modern look. 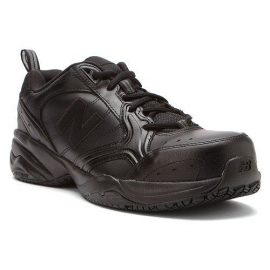 Men’s New Balance 560 Running Shoes. 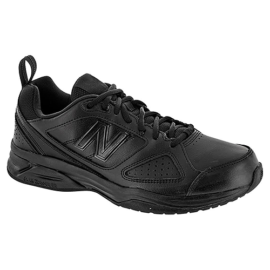 Run in comfort and confidence with the New Balance M560LR6! These sneakers feature breathable mesh uppers with synthetic overlays, TechRide technology for a smoother ride, and solid rubber outsole for traction. Stay strong from start to finish in the New Balance M560LR6!